Ctrl + ↑ Shift + . RStudio is an integrated development environment (IDE) for R programming language. R is used for graphics and statistical calculations. 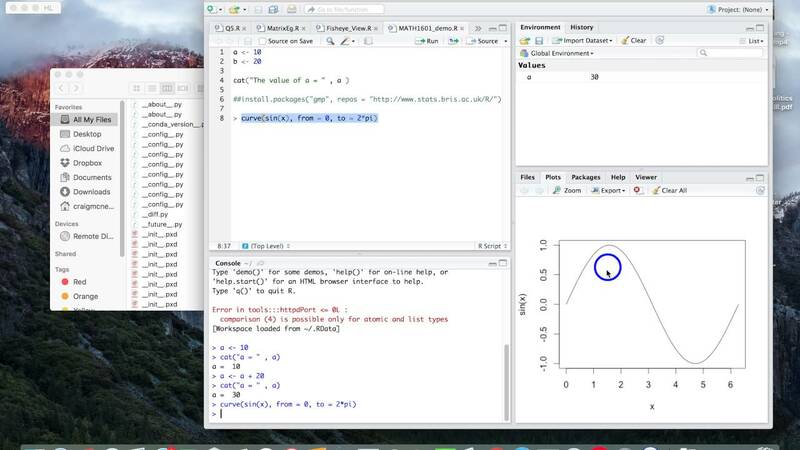 Distributed as free and open-source, RStudio was first released on February 2011. What is your favorite RStudio (Mac) hotkey? Do you have any useful tips for program? Let other users know below.